KHSS specializes in the supply, installation and maintenance of CCTV systems ranging from static to fully functional including guard tours, preset positioning, and remote monitoring. In industrial plants, CCTV equipment maybe used to observe parts of a process from a central control room, for example when the environment is not suitable for humans ( out-of-bound areas). 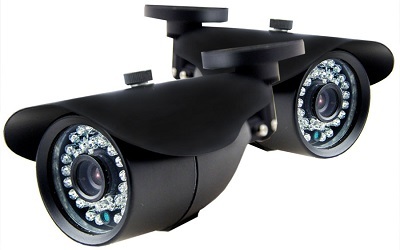 CCTV systems may operate continuously of only as required to monitor a particular event. A more advanced form of CCTV, utilizing Digital Video Recorders (DVRs), provides recoding possibly many years with a variety of quality and performance options and extra features (motion detection and email alerts). KHSS has an experienced professional and aggressive technical staff ready to build the security awareness and demand for our variety of products designed to suit environment ranging from retail warehousing plants to up market property developments. Our products range effectively addresses the need to flexibility, reliability and competitive pricing within the security market. We pride ourselves as an organization with a professional technical team with the capacity to deal with the current trends on security solutions.